Common Market for Eastern and Southern Africa (COMESA) elections observer mission to Zimbabwe’s 30 July harmonized elections has remained evasive on its position to the various concerns raised by opposition parties against the Zimbabwe Electoral Commission (ZEC) saying they are not here to interfere with the process. Addressing the media in the capital today, The head of COMESA Observer Mission, Ashraf Gamal Rashed revealed that his 19 member team has met various election stakeholders including the electoral mother body ZEC to establish the preparedness for Zimbabwe to hold credible, fair and free elections. While appreciating that there are concerns that still need to be addressed according to the interactions his team has made so far, he, however, remained evasive on his mission’s position to concerns raised by stakeholders. “We have had frank discussions and issues which we heard from different parties we conveyed to ZEC and they are well known there is nothing for me to add at the moment but ZEC was receptive to all our and they said that they will address all those issues as I said in accordance with the law and the constitution,” said Rashed. “So What I hope is that everyone keeps in mind the interest of the nation which is above politics and the hope the step of the elections will be an important step in the democratic process of Zimbabwe. Zimbabwe I think is opening a new chapter in its political life and in the history of the country,” he added. Rashed hailed the invitation extended to COMESA and other international observers saying it defines the will to conduct credible elections. 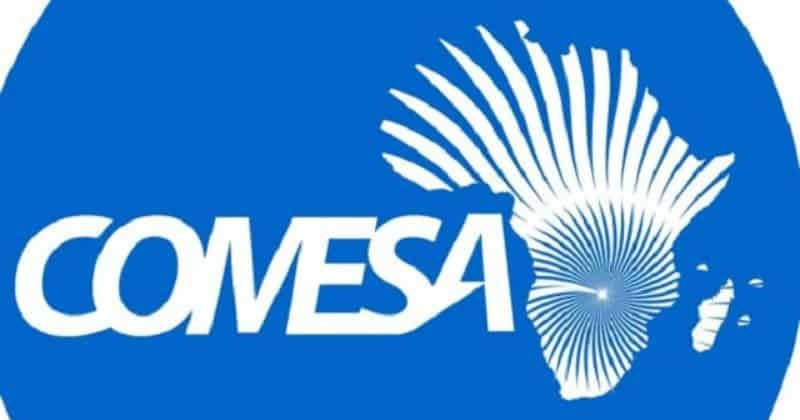 Like other election observer bodies invited to Zimbabwe ahead of Monday polls, COMESA maintained that their sole objective is support through observing not to interfere with the elections. “The objective of our mission is to support the Zimbabwean people in the process of election. We are here to support, we are ready to observe not to interfere with the elections. We are ready to listen to all parties, to all civil society, and to ZEC and to everyone to follow the principle,” said Rashed. Zimbabwe is going to the polls on Monday amid concerns from the opposition political parties who have raised red flag on ballot paper and voter’s roll.